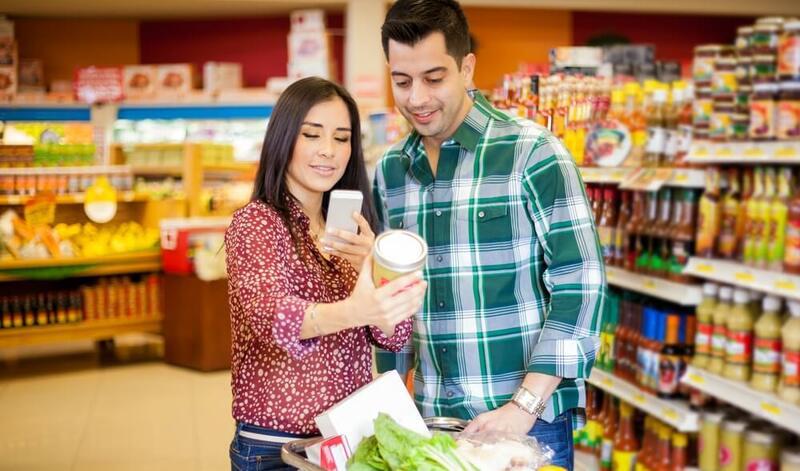 How Mobility Solutions Shaping the world FMCG Industry ? How Mobility Solutions Shaping FMCG Industry With Ultimate Growth? FMCG (Fast-moving consumer growth) industry is the biggest segment, which is growing at fast pace. To sustain the competitive edge in the market, FMCG companies are leaving no stone unturned to bring profound transformation and increasing their penetration in the market with the optimum use of information technology. The major concern for the FMCG business in retail space is to let the customers relate themselves to the brand image, enhance waning customer loyalty and importantly offer rich experience to them. However, the continuous proliferation of the digital devices is the panacea for all retail space ills. Some of the frontrunners in FMCG segment like- Tesco, Marks & Spencer, Procter & Gamble and Unilever have already understood and begun gaining the benefits of investing in mobile applications deploying world class technology. Going mobile, not only boost sales while help the brands to connect with their customers in a better way and render highly personalized experience. Let’s take a look, how mobility solutions yield top-notch services and creates a long-lasting impact on the buyers. Very frequently, shoppers move to the market without knowing the actual place where the product would be available. At such time, they are completely relied on in-house salesperson that tells them about the product. When buyer walking down the street, browse the stores to find the product, nearby stores immediately push the message if the product is available at their store. It boosts number of purchases without missing a single opportunity. Mobility solutions are the magic bullets that tell the customers exactly where the desired product can be found in their close vicinity. FMCG companies had started using the potential mobile technology to yield outstanding experience by providing real-time information. After stepping into the store, 79% of buyer search about the product on their mobile phones before making any purchase decision. The endless number of options makes the selection difficult. When buyers after coming in the close proximity of the store gets real-time alerts for a similar product or new version, or suggestions about any new product in real-time, it helps them in making decision easily and simultaneously makes the shopping handy. This approach makes the consumer to relate themselves with the brand value and also provides enriched custom experience that makes them stick with the brand as well. When buyer download the particular brand app, the location based services using their location triggers a message of incentive, if the app subscriber comes in the close vicinity of the store. The way allures the consumer space and motivates them to buy the product on the go. Shopkick is a mobile app that ascends in-store footfall and customer interaction by rewarding shoppers for visiting stores and scanning product bar codes. Even, the apps running on multitude of devices stimulate the existing shoppers to buy that product again by incorporating value added benefit to them. FMCG companies send alert notification to the app subscribers to purchase the product and get free points as rewards that can be redeemed in the form of discount or free products. Skyrocketing mobile technology has perplexed the enterprises and consumers with its great impact. The prolific FMCG mobility solutions fuelled the user engagement with improved interactivity and providing excellent shopping experience. Move ahead and employ these mobility solutions to delight the customers with better understanding of their preferences.